Modern Family actor Ty Burrell has listed his $1.398M penthouse with Redfin. 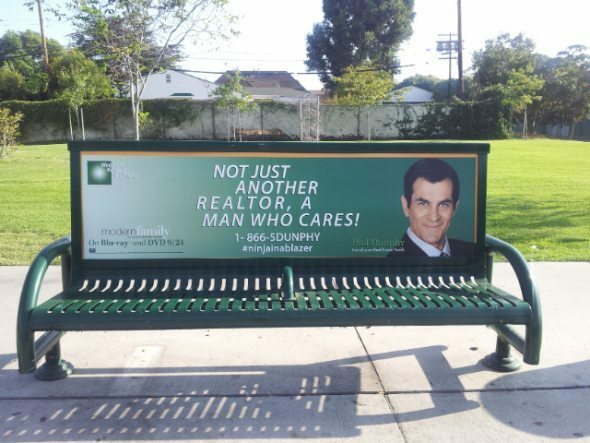 In May, The National Association of Realtors got “modern” when Modern Family character Phil Dunphy, played by actor Ty Burrell, sported a Realtor pin during an episode. Beyond the show, Burrell appeared in a series of “Get Realtor” videos that showed his real estate character teaching people the “difference between a Realtor and a real estate agent,” and the importance of hiring a Realtor. 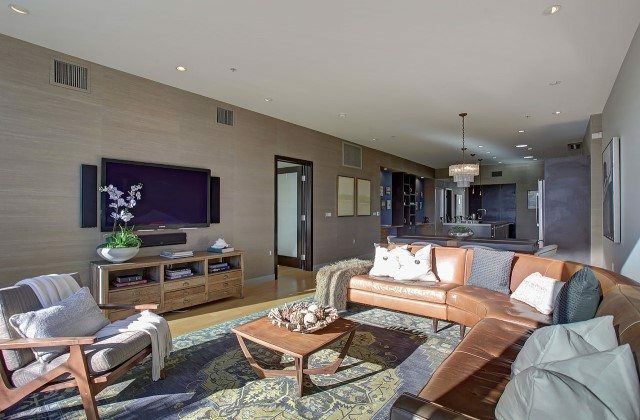 Burrell recently listed his $1.398M penthouse in Culver City with Redfin, a discount brokerage that turned the real estate industry on its head with low commissions of 1.5 percent. His listing agent, Isabel Velez, is a Realtor based in West Los Angeles. Redfin published a blog post about Burrell’s property listing, which boasts gorgeous views, sleek design elements, a shared yoga studio, cardio studio, and an outdoor home theater. “Burrell is listing his modern home with a modern brokerage; thanks to Redfin technology, potential buyers can browse Burrell’s home in 3D, or check out the home’s details on the Redfin app and website,” wrote Redfin’s PR coordinator, Allison Dunmore, in the blog post.